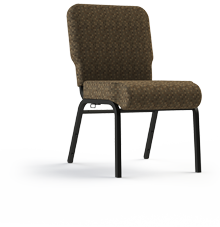 Widths from 20" - 22"
Looking for a wider thicker seat? 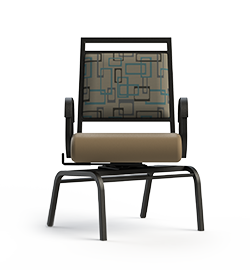 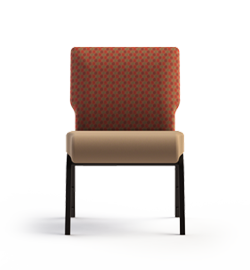 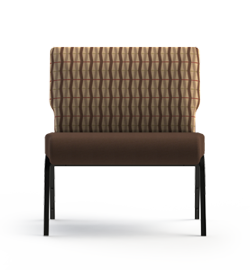 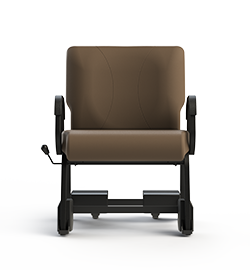 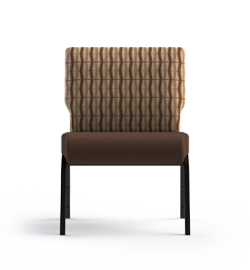 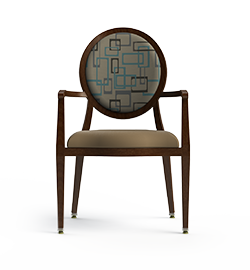 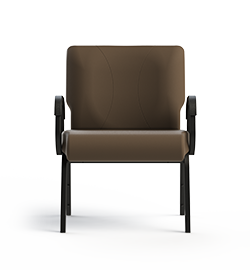 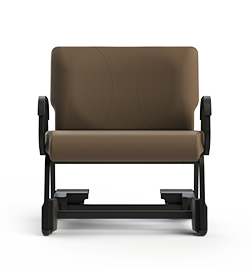 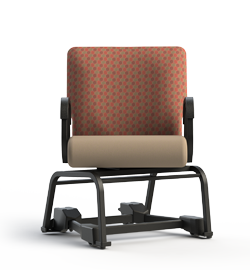 Look no further than our Vista Plus+ line of seating. 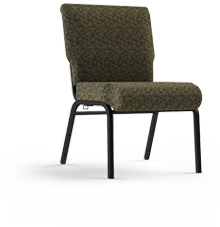 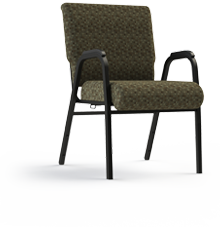 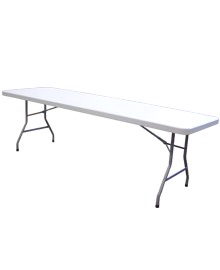 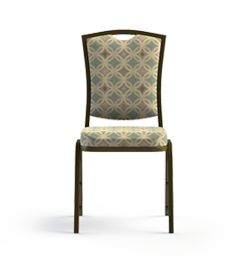 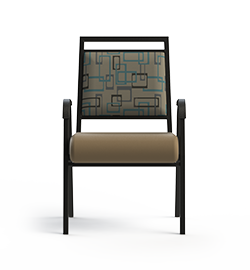 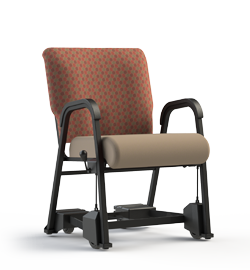 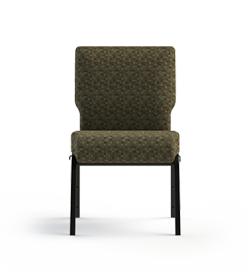 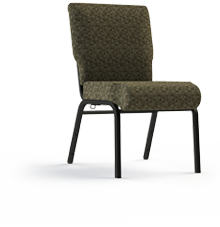 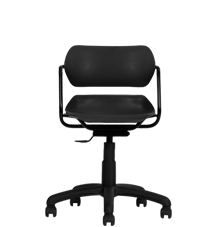 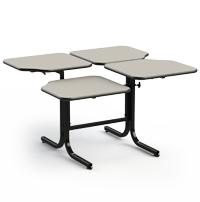 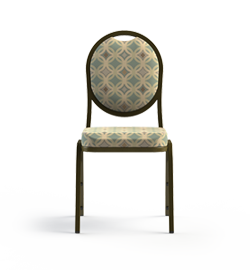 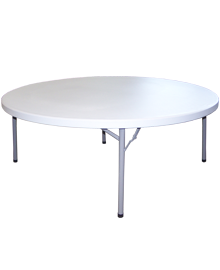 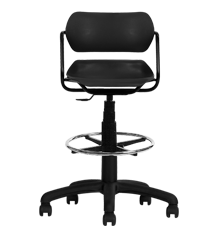 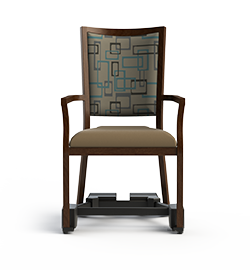 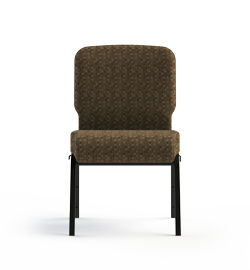 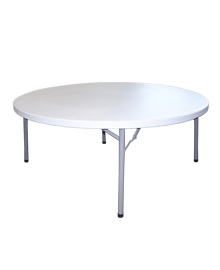 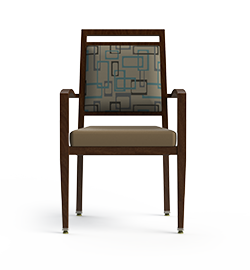 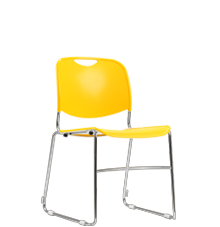 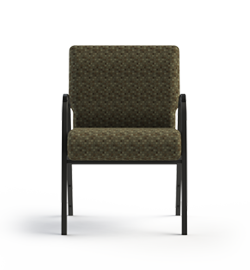 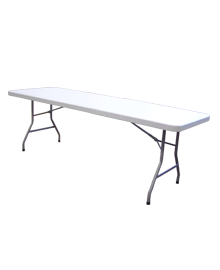 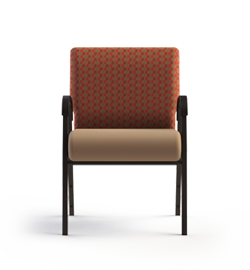 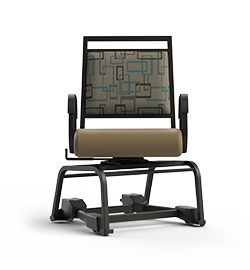 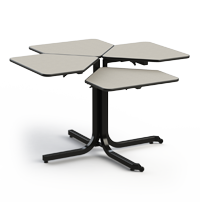 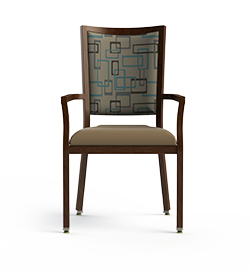 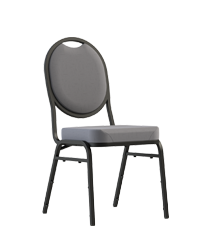 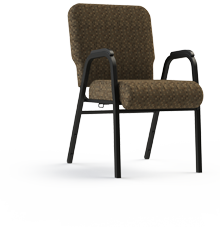 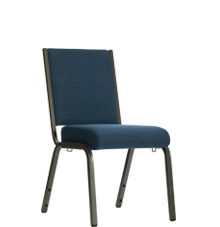 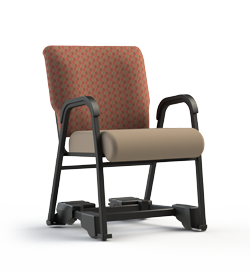 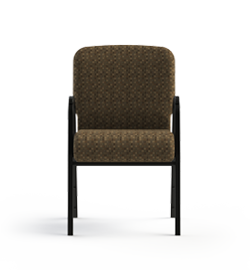 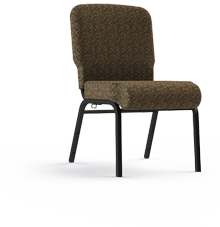 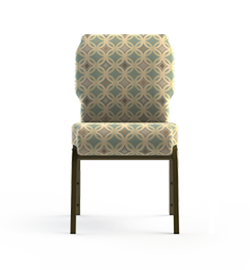 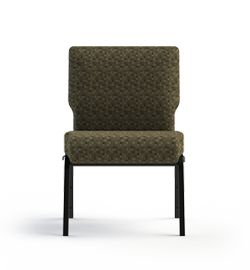 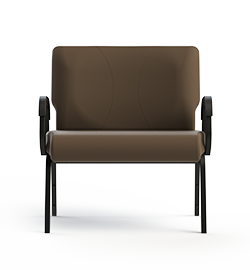 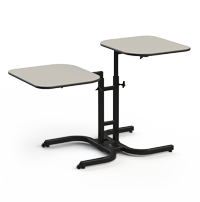 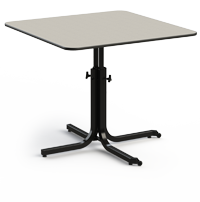 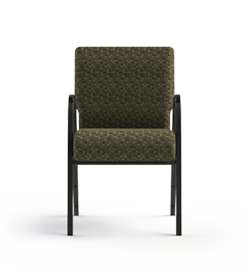 These commercially rated units provide a seat width up to 22”, and 3” thick foam. Treat your guests to a peaceful personal space experience, with the Vista Plus+ line.